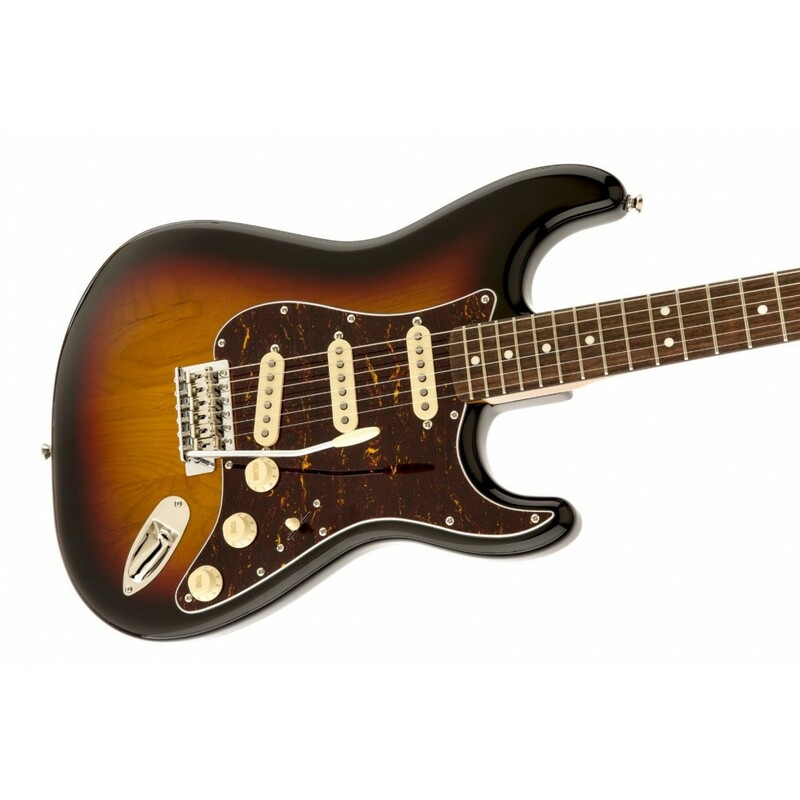 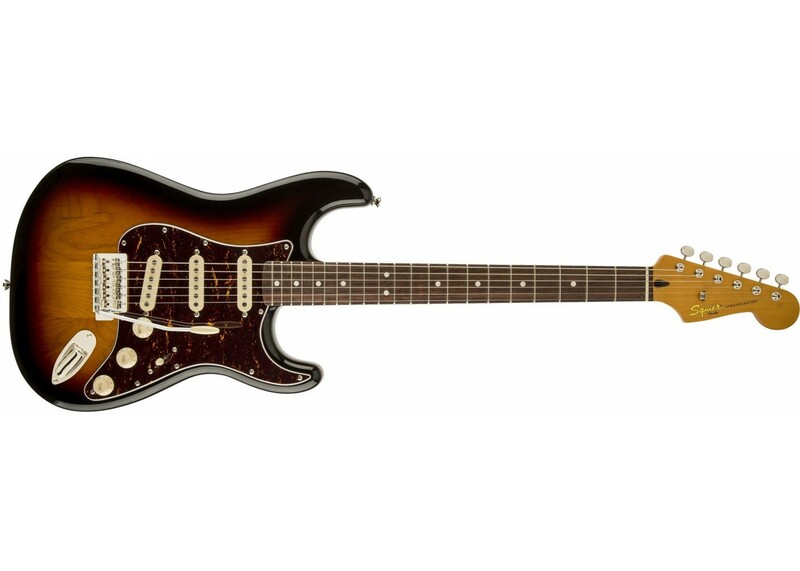 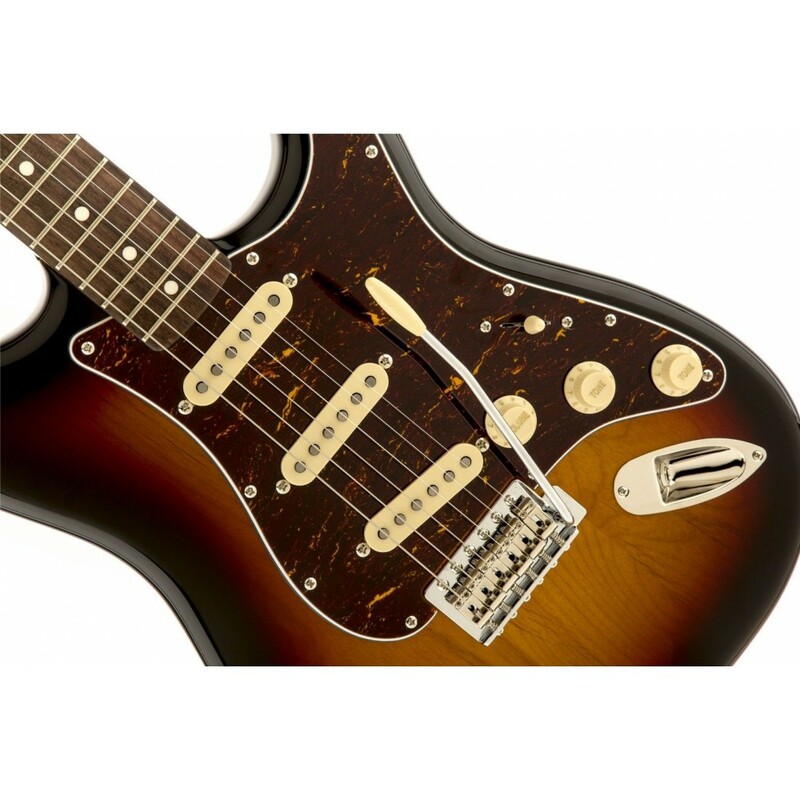 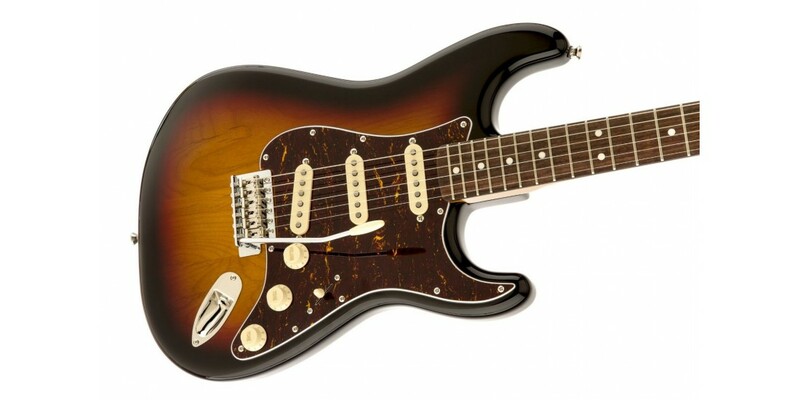 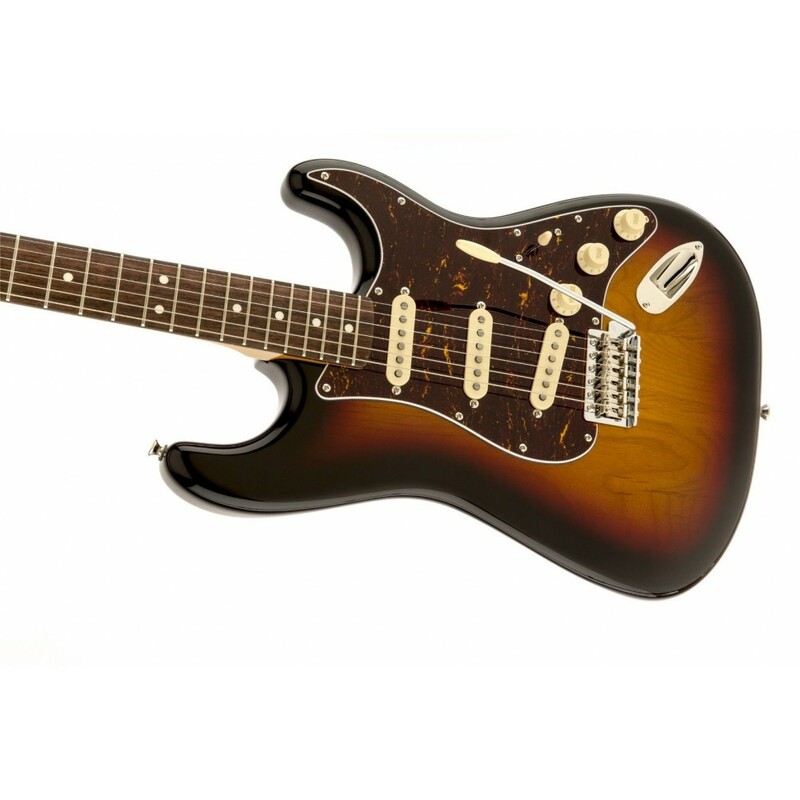 The rough-and-tumble Classic Vibe Stratocaster '60s evokes that musically adventurous decade, with a few modern features added. 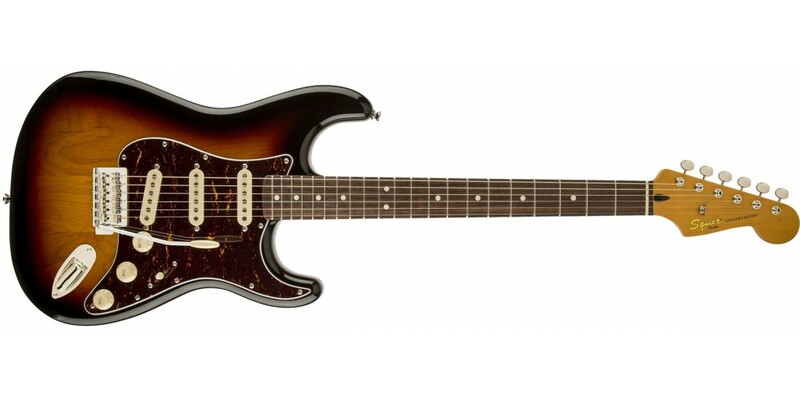 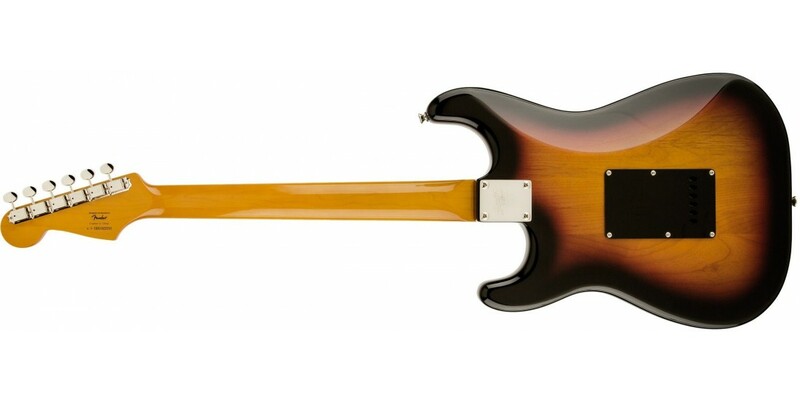 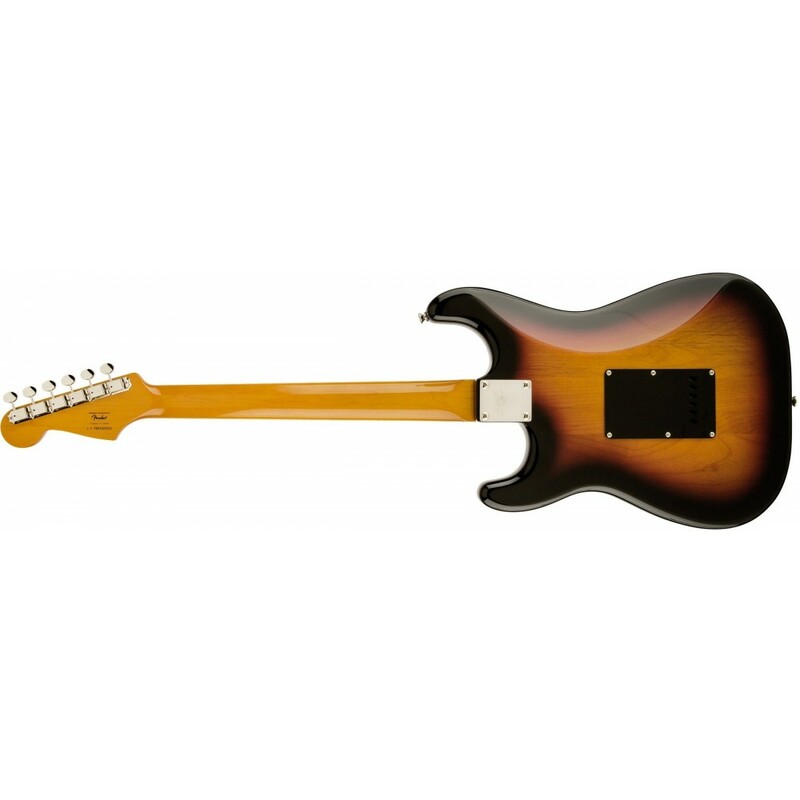 The alder body has a Three-Color Sunburst or Candy Apple Red finish; the '60s-era vintage-tint gloss-maple neck has an Indian laurel fingerboard with 21 medium-jumbo frets and a modern 9.5" radius. 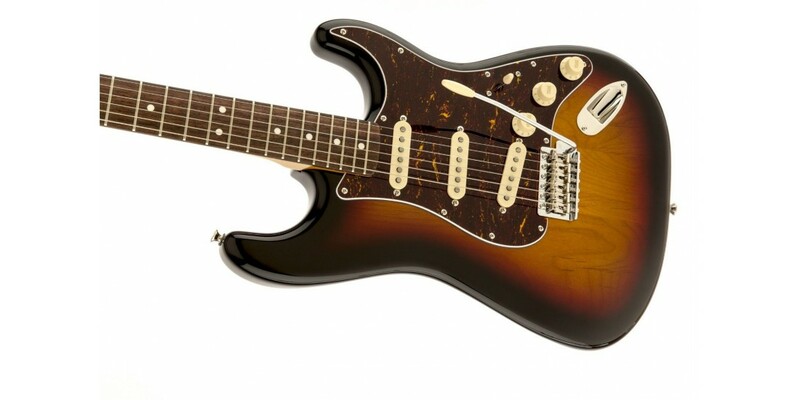 The thick tone comes from the alnico V single-coil pickups—quick attack with a bit more midrange force and a knockout bridge pickup. 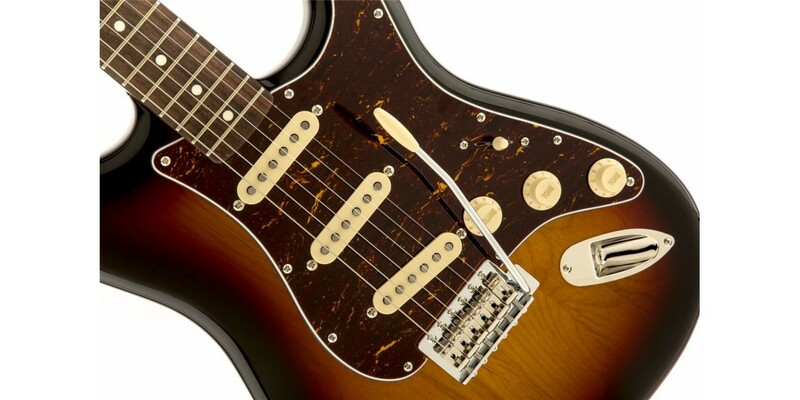 Custom staggered polepieces provide improved string-to-string balance.